Manufacturer: UPS Battery Center Ltd. is the exclusive manufacturer and seller. 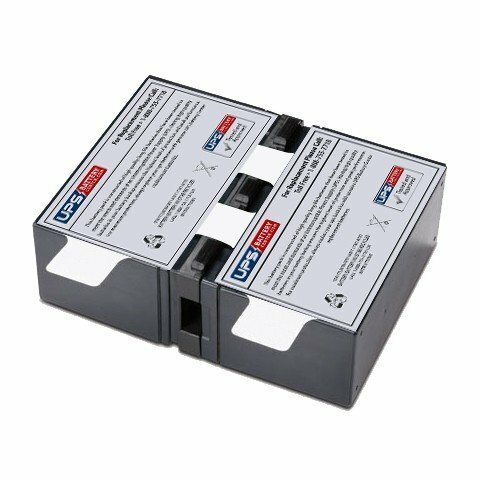 The UPSBatteryCenter battery cartridge for BN1080G meets and exceeds original manufacturer specifications. 100% Guaranteed compatibility with: BN1080G.